Full-size sheets to cut-to-size - Gold Coast Based! 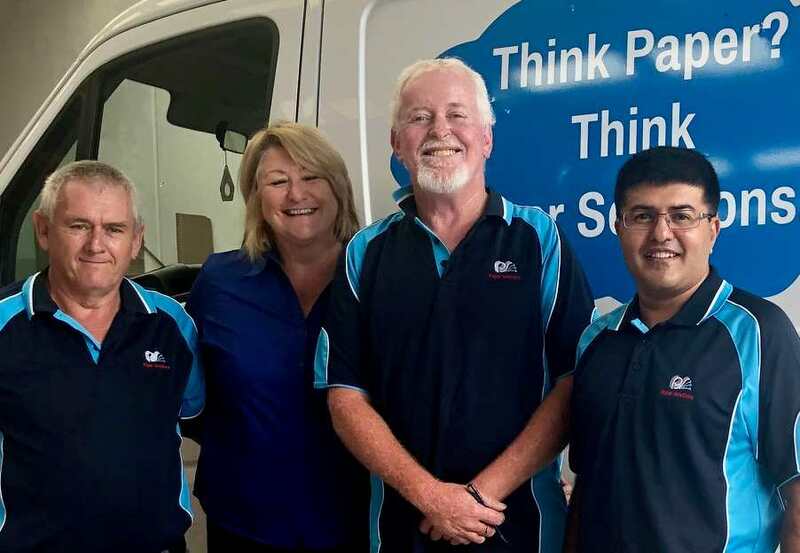 A Gold Coast based Paper Merchant, serving the Gold Coast’s Paper and Printing Industry. 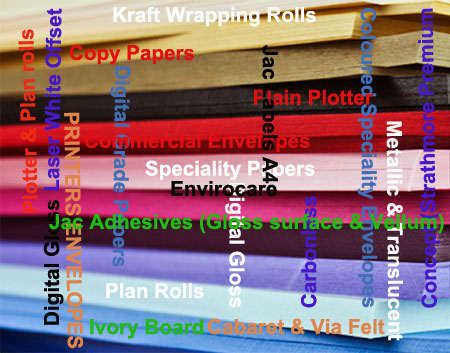 From Full size sheets to cut to size, we have solutions for all your paper needs. Service areas are from Tweed Heads up to Beenleigh and even the Northern Rivers. Catering for all markets and to the individual’s specific paper needs. We Can Help You With Your Paper Solutions!!!!!!! Paper Solutions: the only Gold Coast based supplier of full size and cut-to-size paper and board for the printing, copying and reprographic industries.